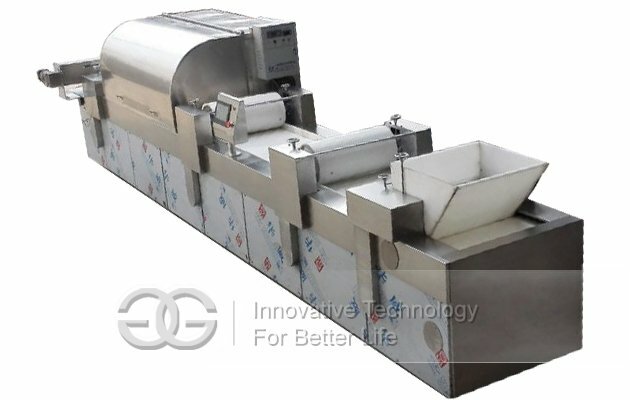 Peanut brittle making machine is mainly used for making peanut brittle,raw material could be walnut,chestnut,melon seed,sesame,etc kinds of nuts and seeds,popular in commercial use. 6. 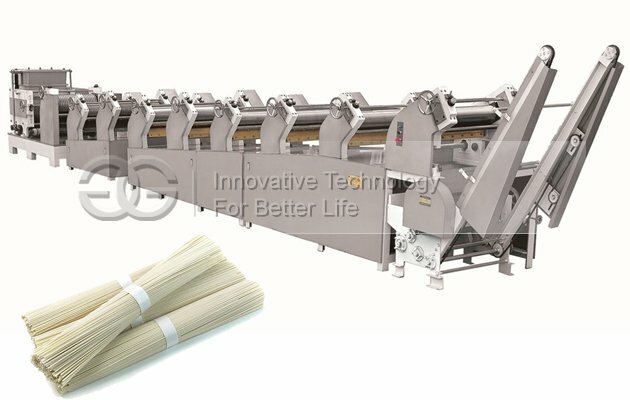 Automatic belt tensioning; Lifting and lowering of the circular knives-easy and quick. 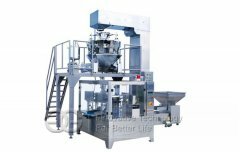 It can be widely used in food producing and packing line including the area of French bread, pie, Swiss rolls, peanuts, sugar, pineapple cakes and other production line. 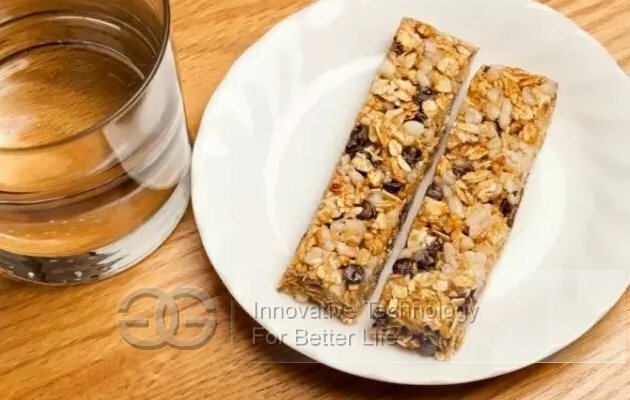 We has developed the automatic line for the modern candy bar and cereal bar production. 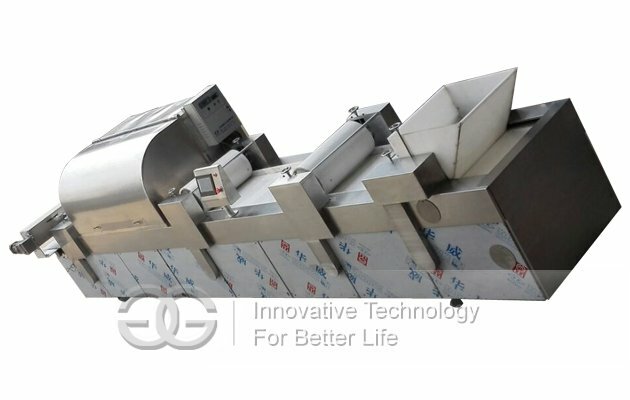 Its progressive technology, reliability ,the easy of the operation ,and flexibility are appreciated by our customers. 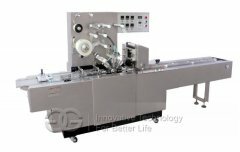 We can plan,layout ,supply and start-up your complete bar line from the kitchen,process, through the packaging. 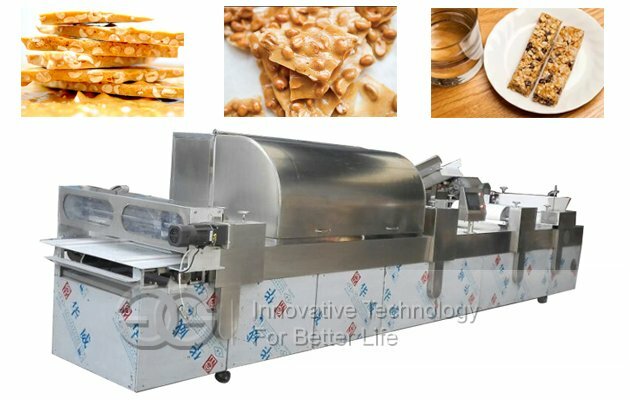 The automatic Peanut Brittle Processing Line includes heating, mixing, platen, cutting and packing. It is mainly for peanut brittle, sesame candy, cereal brittle and so on. 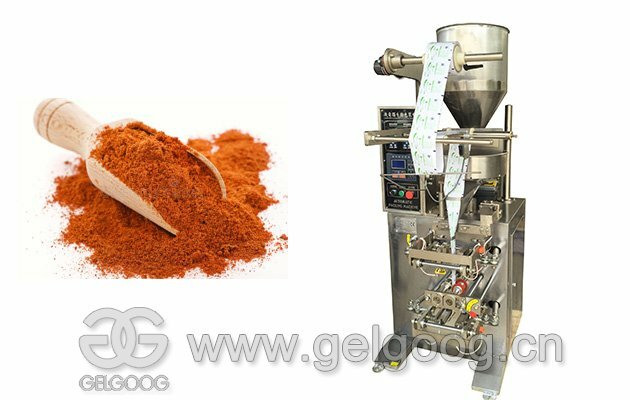 The production line consists of heating and stirring, reciprocating platen, automatic cuts composition, with simple operation, stir the finished size, weight consistent. Far infrared heating, nonstick sides of casks, Stir Evenly, nonstick pot. Automatic control reciprocating motion, the average level. 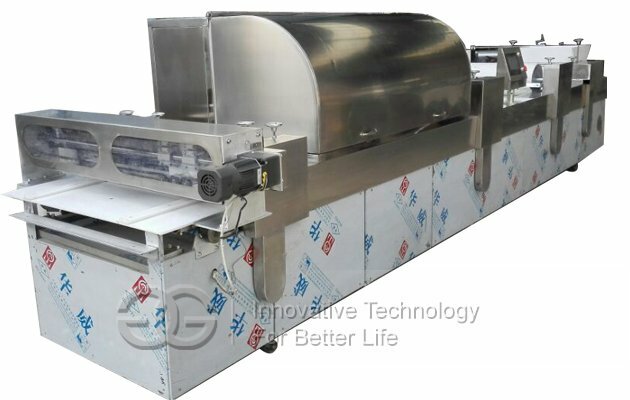 Automatic dicer, a molding, product size, weight consistent. 1.How can we get a best price? Quality is the heart of one company. 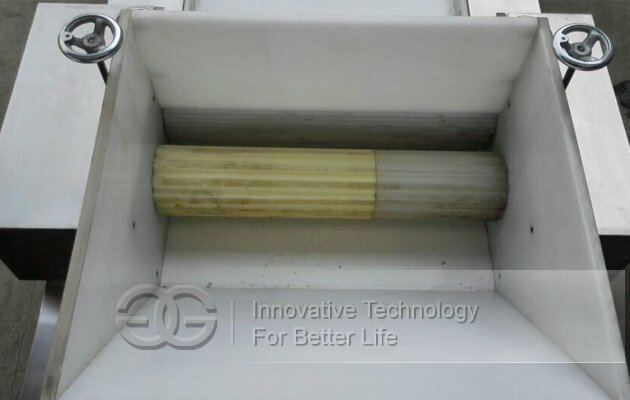 We can not promise the lowest price, but we can promise the best quality and most reasonable price. On the other hand,bigger order you placed, cheaper price you will get! Our factory is located in Zhengzhou, Henan Province, China. You can fly to Xinzheng Airport directly. We will pick you up on Xinzheng International airport. Any question you have,no matter whether in warranty period or not. As long as you give me a email or video. Our engineers and I are very willing to solve the problem for you. 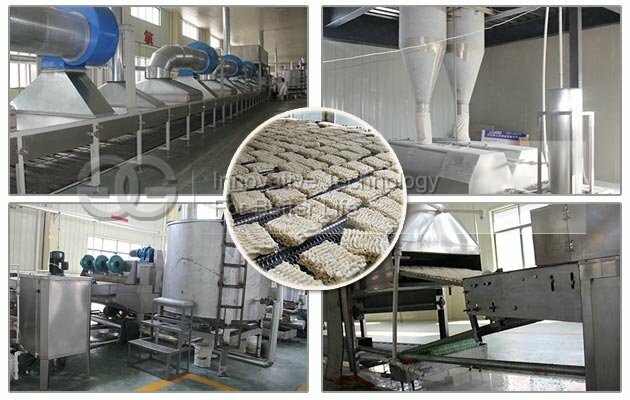 We not only have high quality machine, but also we have very good after-sales service. So that is why we have many returned customers.